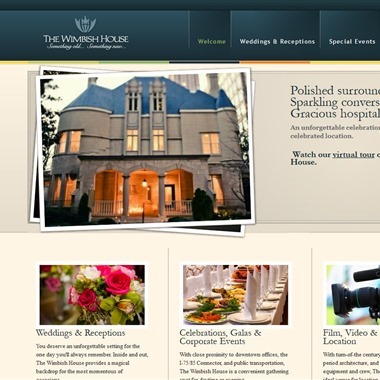 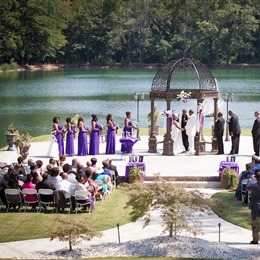 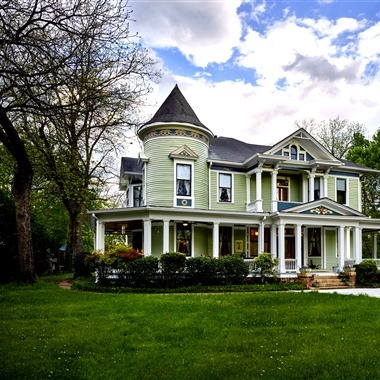 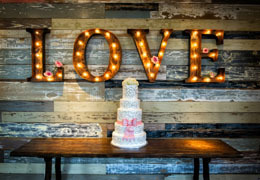 Select photos you like; we'll recommend wedding venues in Atlanta Try now! 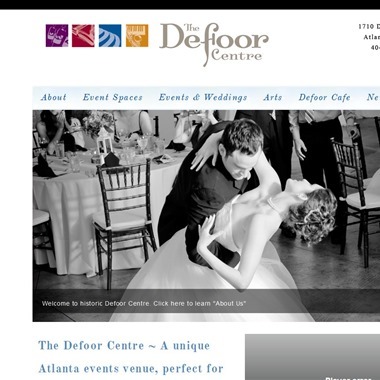 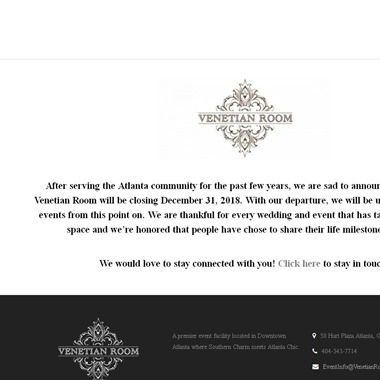 Design your wedding or special event at the perfect Atlanta Venue. 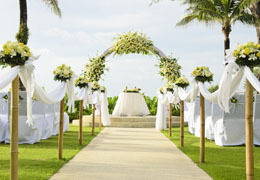 Ventanas offers breathtaking views, an amazing culinary experience and a wide selection of services. 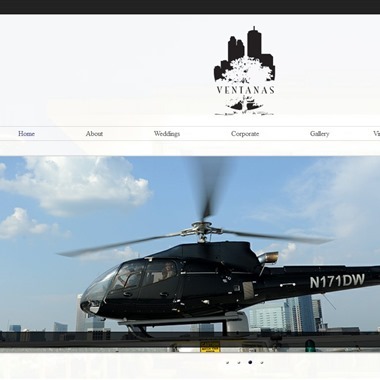 Featuring a terraced Twin Level event space with a skyline view and a roof top Helipad for that spectacular departure, Ventanas sets the perfect scene for your unique celebration. 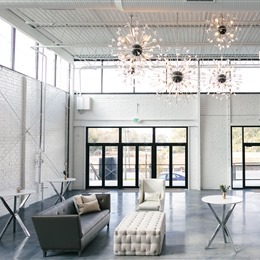 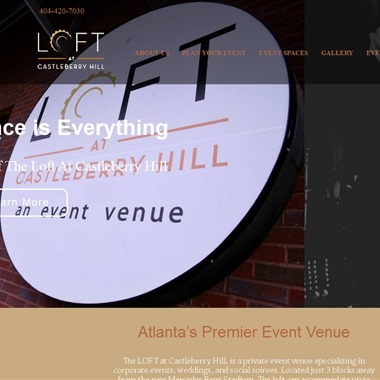 One of Atlanta's premier event venues, located in West Midtown. 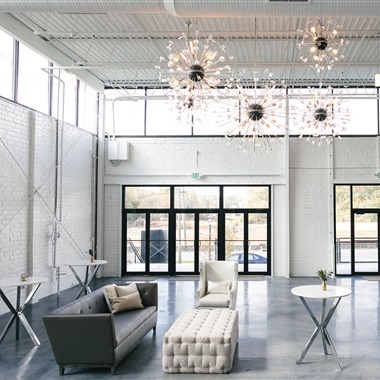 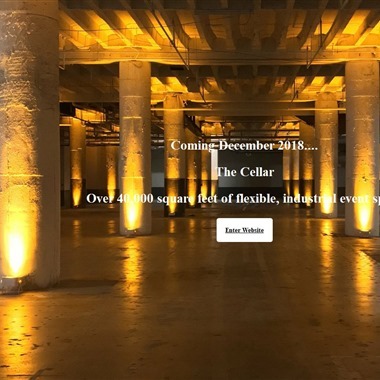 Our unique galleries are ideal for weddings, Mitzvahs, and corporate events. 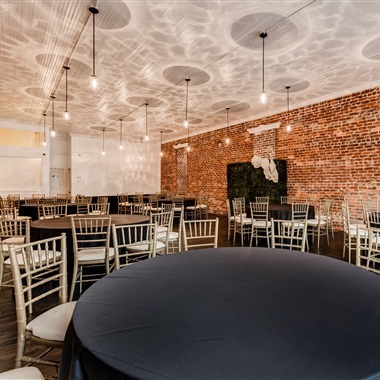 Historic downtown Atlanta special events venue! 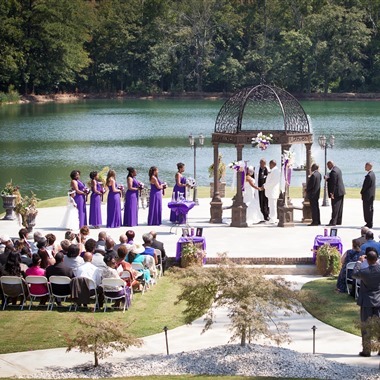 Host your wedding, corporate events in the Whitehall, The Davison, Grant Loft or Augusta Conference Center.